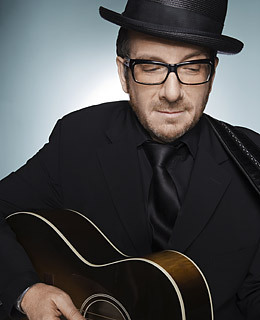 It's not just the glasses  Elvis Costello really is that smart. On this Sundance Channel Q&A series, the singer, showman and wit talks pop-music history with Elton John, jazz with Bill Clinton and more. Interspersed with cover songs, Spectacle is an engaging showcase for a curious mind.